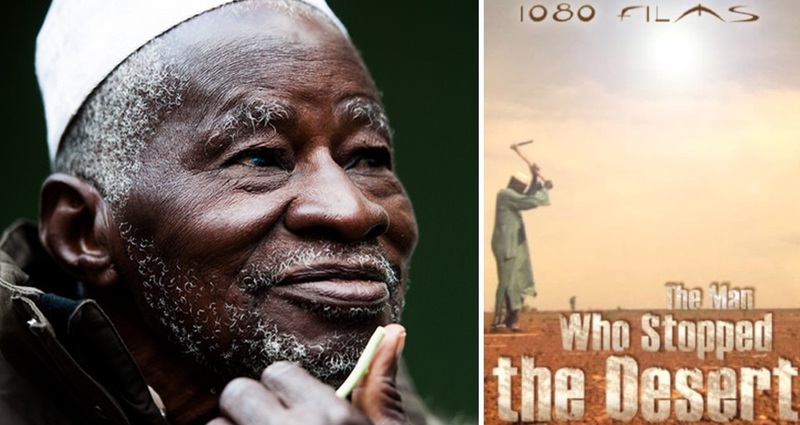 On Monday, March 25, 2019, the Adult Education Center in Bonn will show the feature documentary on RLA Laureate Yacouba Sawadogo: “The Man Who Stopped the Desert”. Directed by Mark Dodd, it tells Yacouba’s incredible story in Burkina Faso, turning barren land into forest and demonstrating how farmers can regenerate their soil with innovative use of indigenous and local knowledge. After the film, RLC Bonn Coordinator Dr. Till Stellmacher (RLC Campus Bonn) and Dr. Viridiana Alcántara Cervantes (Federal Office for Agriculture and Food) will discuss how Yacouba’s technique can tackle climate change and desertification. Date: March 25, 2019; 6.00 – 7.30 P.M.